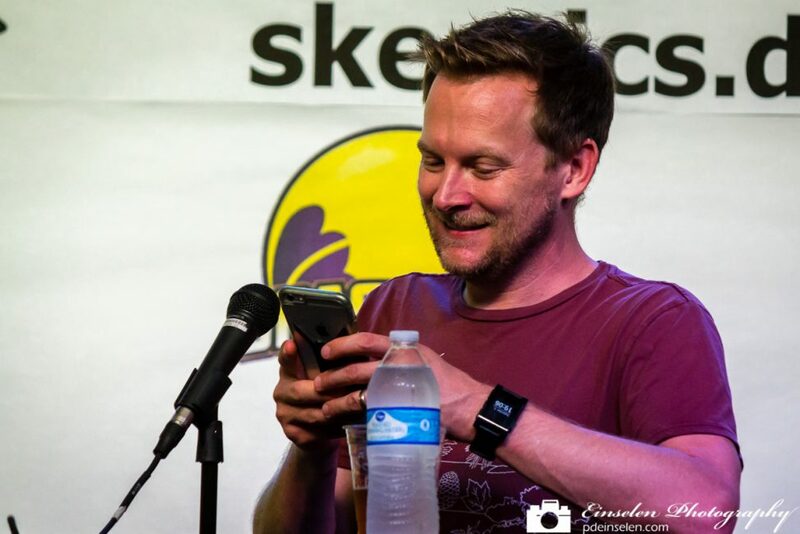 Brian Brushwood is an American magician, podcaster, author, lecturer and comedian. Brushwood, known for the series Scam School, a show where he teaches the audience entertaining tricks at bars so they can “scam” a free drink from their friends. In addition to Scam School Brushwood co-hosts the podcasts Weird Things with Andrew Mayne and Justin Robert Young, Cordkillers with Tom Merritt and Night Attack with Young. Brushwood was also a regular guest on the This Week in Tech podcast. Brushwood performs his Bizarre Magic stage show across the United States and is the author of six books. Brushwood has appeared on national television numerous times including on The Tonight Show with Jay Leno, CNN and Food Network.